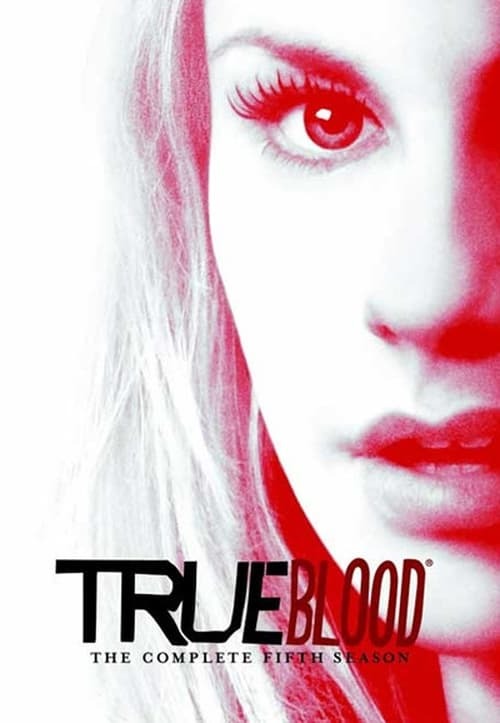 True Blood Season 5 Episode 1 : Turn! Turn! Turn!